As threatened on this blog earlier, here’s the first in a periodic series of posts on a handful of my favourite writers.Â They are writers who have made me laugh, made me think, made me happy, and in some cases, made me write. 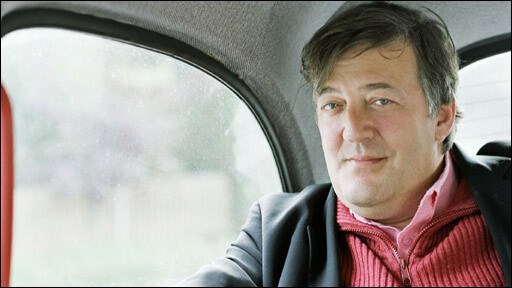 The living writer with whom I would most like to have dinner is Stephen Fry. You may be forgiven for thinking that Stephen Fry seems an odd choice to include among the writers who are important to me.Â After all, most in our TV-addled ranks would know Fry as an actor or comedian or even improv artist.Â He is all of those.Â He was a TV star in England with his best friend Hugh Laurie when they were both still in their twenties.Â A Bit of Fry and Laurie, Blackadder, and Jeeves and Wooster made Stephen Fry a household name and a national treasure in England.Â He also earned critical and popular acclaim for his portrayal of Oscar Wilde, a hero of Fry’s, in the 1997 film, Wilde. 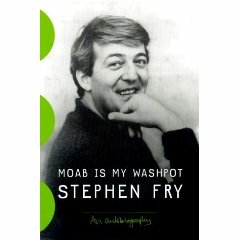 I won’t write his biography here but his story is worth knowing.Â Fry’s memoir, Moab is My Washpot, is a terrific read covering the first twenty or so years of his life. 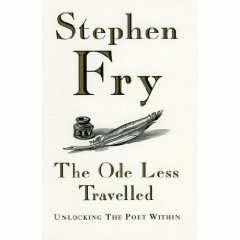 But to me, Stephen Fry is a polymath in the true sense of the word.Â He is a man of “varied learning” as the Pocket Oxford defines polymath.Â In addition to his prowess as an entertainer, he’s an intellectual with a first class mind and a brilliant writer to boot.Â By all accounts, and I assume many of them are true, he’s also a very, very nice bloke. 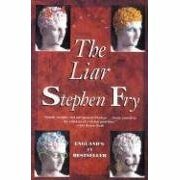 I confess that I picked up his first novel, The Liar, with considerable trepidation.Â I knew little of Fry, and what views I had were shaped by the silver screen and my TV.Â A comic actor who tries his hand at writing fiction?Â Seems a long shot.Â The Liar was published in 1991 when Fry was 34. 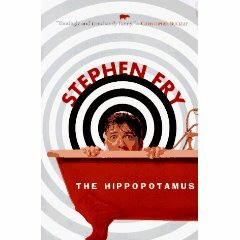 I devoured his next two novels, The Hippopotamus (1994), and Making History (1996) and enjoyed them just as much (although I’d have to say that The Hippopotamus is my favourite).Â The blend of humour, intellect, and beautiful writing pushed all of my buttons.Â And all of this from a writer the world knows primarily as a sketch comedy artist.Â Quite a feat in my view. His most recent novel (please let there be more), curiously entitled The Stars’ Tennis Balls (2000) (and eventually retitled in North America as Revenge) didn’t quite do it for me as his earlier books had.Â There is a darker undercurrent that isn’t quite balanced by the humour.Â But I’m quibbling.Â It’s still a great read. Since publishing his first memoir and these four novels, Fry, like the true Renaissance man and public intellectual that he is, published some nonfiction works including books on classical music, poetry, the speckled bear (?) and his whirlwind visit to every state in the U.S. He has also lent his wonderful voice to the Harry Potter audio books and has continued with his television and movie work.Â I’m exhausted just thinking about it. 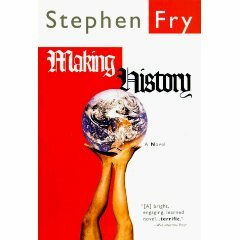 I doubt his writing will be every readers cup of tea, but I have loved his books.Â I have tremendous respect for people who succeed in many different fields of endeavour.Â Stephen Fry is in very select company as an extraordinarily versatile and gifted artist. You’ll laugh yourself silly while you shake your head in wonder at his prose and his mind. Tis the season for new year’s resolutions.Â For many years, a mainstay of my annual list of resolutions had been “get started writing the novel.” I took that one off my list in 2006 as I tweaked and fiddled with what was essentially a completed manuscript for TBLP.Â But here we are on the eve of 2009 and I’m finding myself resurrecting “get started writing the novel” for this year’s list. Write the sequel to TBLP. I’m nearly done the rather detailed outline for the sequel to TBLP so it will soon be time to start the writing.Â I’m excited yet filled with trepidation at the prospect.Â I’m not sure how long it will take, but I’m on it! I intend to blog about some of the writers who have inspired me including Robertson Davies, Stephen Fry, Paul Quarrington, John Irving and Mordecai Richler, among others. I’ll blog a little about how I approach the task of writing.Â I’m always interested in the how writers actually tackle the act of writing.Â And I really mean the more practical aspects of it.Â Do they write in the morning?Â Do they write in long or short time spans?Â Do they write in the kitchen?Â How do they start?Â Etc. etc.Â Â I’m still feeling my way on this but I think I’ve learned a couple of things from writing TBLP. I may also offer some observations on the broader topic of writing in general, and humour writing in particular. This will likely veer into questions of technique rather than just dealing with the more practical issues likeÂ laptop versus pen and pad, kitchen versus home office, etc., noted above. 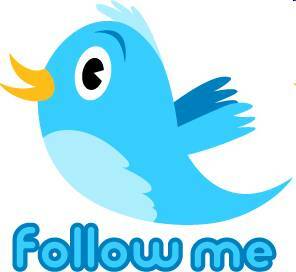 Continue to do whatever I can to promote TBLP. Since the Leacock shock in the spring, I’ve been quite busy with readings and speaking gigs at various writers festivals.Â It’s been a new but very fulfilling and enjoyable experience for me.Â And, I think that book sales are higher because of those events.Â Even though M&S published TBLP in September, I think there are still appearances and talks and readings that I can do keep the name of the novel out there. Spend more meaningful time with my wife and two sons,Â despite returning to a heavier evening and weekend writing schedule.Â We’re a very busy family.Â But being a busy family doesn’t mean we can’t be busy together.Â It takes planning and patience, but nothing is more important. Make 2009 a strong year professionally (i.e. my day job!). I derive great satisfaction from my work as a PR professional.Â I work with some wonderful people, clients and colleagues alike.Â We have a great PR firm in Toronto and Ottawa and we’re doing some very interesting and innovative work for our clients.Â I want that to continue and grow even more. 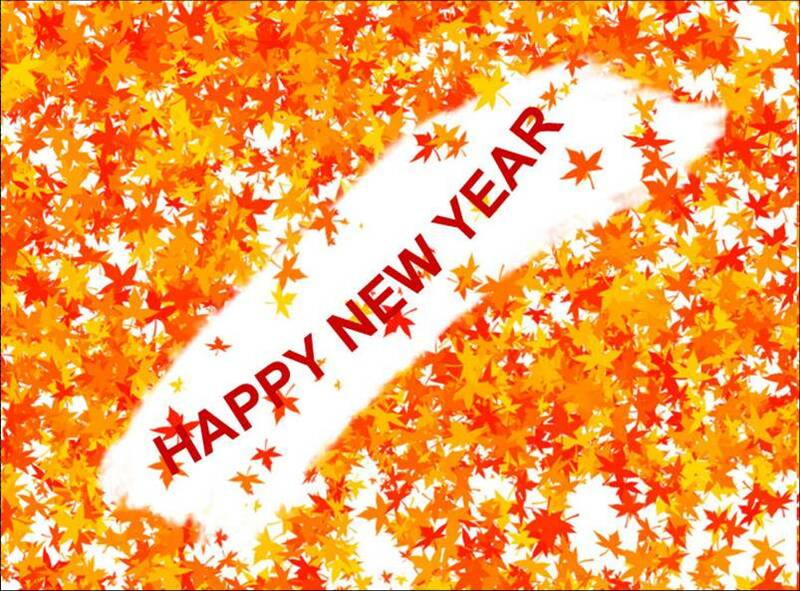 So here’s to a wonderful and memorable 2008 and a happy and healthy 2009.